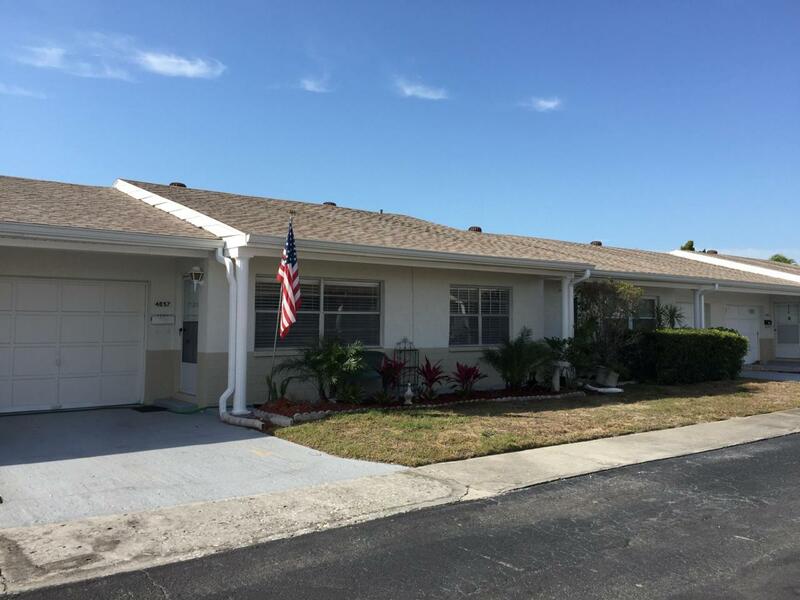 Freshly painted 2 Bedroom 2 Bath 1 Car Garage condo in 55+ Community. New tile flooring in the kitchen/baths & new laminate in the other rooms. Low HOA fees & NOT in a flood zone. There is a clubhouse with a pool table & a kitchen. Enjoy the shuffleboard courts & the in ground swimming pool. Quick access to restaurants, shopping, & beaches. No Pets are Allowed.